When you factor the cost of monthly off site storage then the cost of one of these great units, sited at your home so you can take the car out on a lovely day, pays for itself within a year or so. It can be fully automated, back lit, sized to suit and does not need planning permission in most cases. 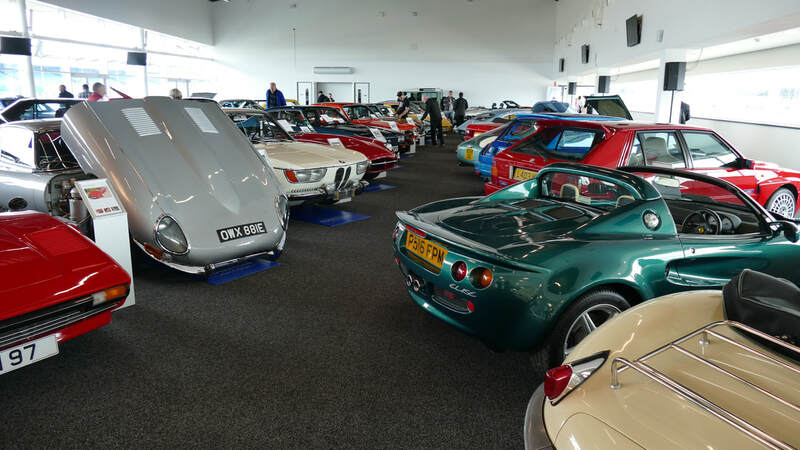 These units look great and perform very well - we were very impressed as well by the marketing manager who has a real passion for Classic Cars. Let Peter know you heard it hear first and secure a great deal with a free no pressure site survey. We plan to take the Maestro to the classic car shows and we plan to enter for concourse - it is that good., It has 44k and 3 owners with a full history from new - drives really well and for our director Chris is a time machine - back in the late 80's it was a family car that went as far as France on holiday and when we spotted it for sale it had to be bought! We continue to search for every man classics at reasonable prices so keep any eye for what we find next. ​Happy spring time and happy motoring! Is anyone looking forward to the spring yet?.We have been looking at the numerous shows on this year and we are carefully planning weekends away. The Warren Country and Golf Club in Maldon, Essex has regular breakfast meetings throughout the spring and summer and we have joined their Classic Car Club - well worth the cost for a stunning setting and lovely breakfast meeting with like minded car fans on six Sundays a year. We have kept in the warm over the winter but we are starting to see a return to business as usual. We have sold our first car of the year last week - a lovely little 1960 Morris Minor. These 948cc cars are well made, look great and handle surprisingly well for a 60 year old car! We like them so much that this years focus on buying stock is Morris and MG brands. We hope to find some interesting vehicles of all shapes and sizes so please keep any eye on our progress. Of course, from May this year cars older than 40 years will not need an MOT anymore to be used on the road. We will still have our cars tested as we think that not only is safety key but for a small amount of time and money you get a pretty good overview of the cars condition. If you are in the market for a classic make sure you find one that has been tested - or we are happy to view and assess for a car for you for a small fee. The peace of mind is invaluable. So we find ourselves now able to buy a classic car, not have to MOT or tax it (as long as it is over 40 years old) and with very reasonable insurance. On a MGB or a Morris 1000 classic insurance for someone over 30 is usually around £100 a year. You can enjoy the car and the driving experience and it is very unlikely you will lose any money when you come to sell it. It really is, as the kids say, a 'no brainer'! So if you are looking for something to do at weekends with the family or friends let us know and we will try and help you find your perfect classic car. Happy motoring and stay tuned for progress! The hunt is always on! During our recent family trip to Portugal we were spotting many classics hiding away from the summer sun! In one dealership on the way from Faro airport we came across a Triumph Herald and a Triumph Spitfire. On the same journey we saw many many Renault 4's - question is now is whether there is a big enough demand for these in the UK? We are lucky enough to know someone who lives in Portugal so finding decent classics there and shipping them would not be a problem. This got us thinking - are classic cars the same in every country? In Portugal the Renault and the Beetle are everywhere so can they be counted as a classic? The Mercedes W123 is in everyday use - although usually fairly beat up diesel examples - so does this count? 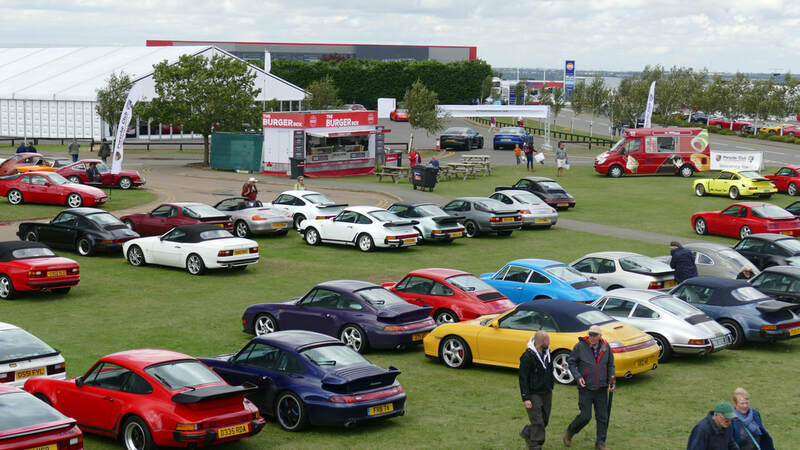 According to Philippa they are not classics but I think they are - how many do you see in this country? Does a classic have to be in mint condition? We also had the discussion of whether it Is it a good idea to have a well built 'classic' as an everyday driver? If you look at the sums it adds up (I am accused of some man maths here...). Buy a w123 Mercedes for £1500. Have it serviced and checked. Replace anything that needs doing. Probably you will have invested £2500 all told. Get classic insurance for £100 a year. Pay lowest rate road tax of around £200 a year. In a diesel you should get around 30 - 40 mpg. So onto the hire car -also known as the fastest car in the world! We picked up a nearly new (less than 3k) VW 'Up' from the airport. With the three of us and five cases squeezed in we set of into the Portugal sun using a rather snazzy app on the phone and found our way to our hotel. The 3 cylinder VW strained its way up the hills and putted around finding its happy point at about 75 mph. To be fair it is a pretty decent little car - well built and with excellent air con - but again how much is one of these new? Could you really drive one everyday? Which brings us back to the Mercedes - trusted the world over! So I guess the ideal solution is to have a hire company at the airport which provides a range of 'classics' or 'used vehicle solutions' depending on the budget. If we could have hired a 1985 Mercedes that had been freshly serviced for £40 a day I know what I would have picked.... How about you? Anyone interested in setting up a hire fleet? ?